Maximum input power: 20dBm. Default detection output is positive. High sensitivity, typical value is -32dBm. Wide frequency range from 0.1MHz to 3.3GHz. Durable construction for long-lasting performance. 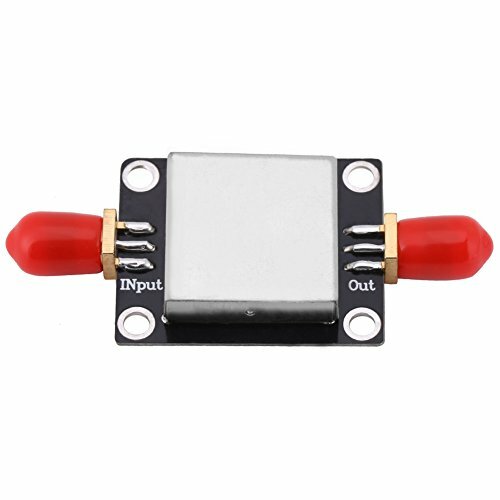 Widely Frequency Range: This RF Envelope Detector Module designed with a wide frequency range for different uses, and the frequency range is 0.1MHz to 3.3GHz.